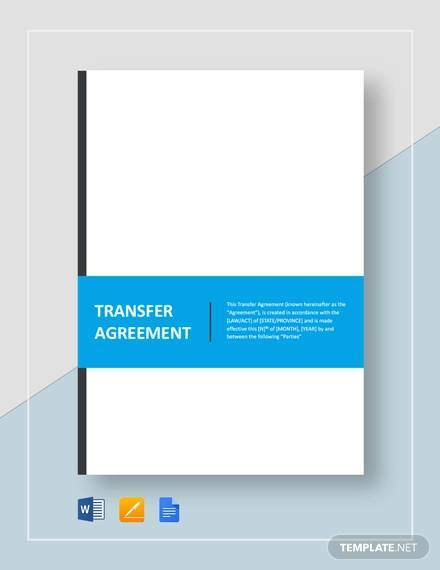 Transfer agreements, such a useful means of either funds transfer agreements, material transfer, or even property transfer. 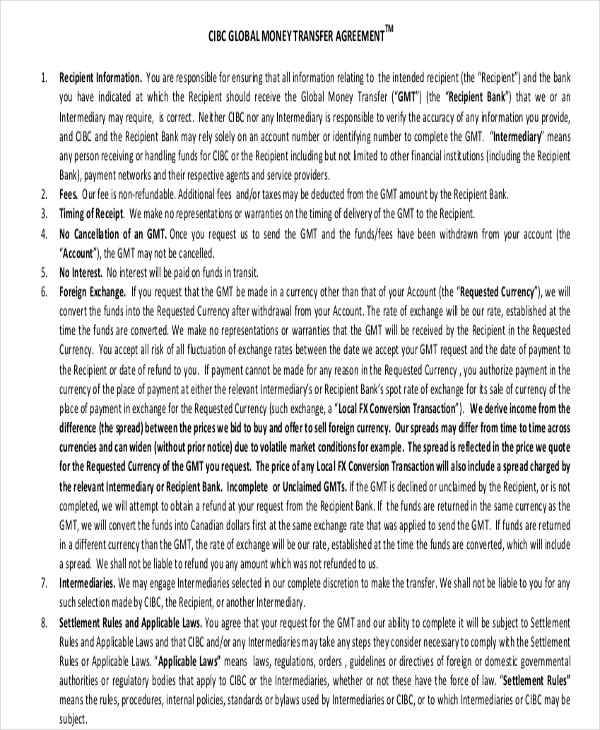 This type of agreement form is essentially a means of trade in which members of opposite parties will attempt to barter an item in return for an item of equal value. Trading has existed for a long time in human history, and as humans we tend to either trade equally or trade in a way that benefits us personally the most. This method of thinking eventually gave way to what we call today as business or marketing. And in some cases, some of us might run our own business, and when that happens, owners of an establishment tend to use a mode of business transfer to leave the company in the most capable hands available. 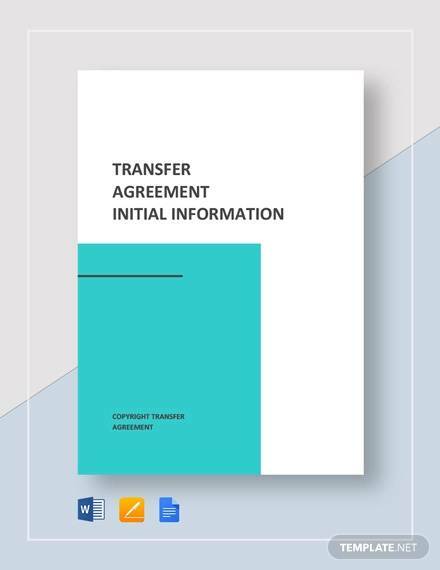 A transfer agreement is a type of agreement that involves most commonly the transfer of resources from one group to another group. 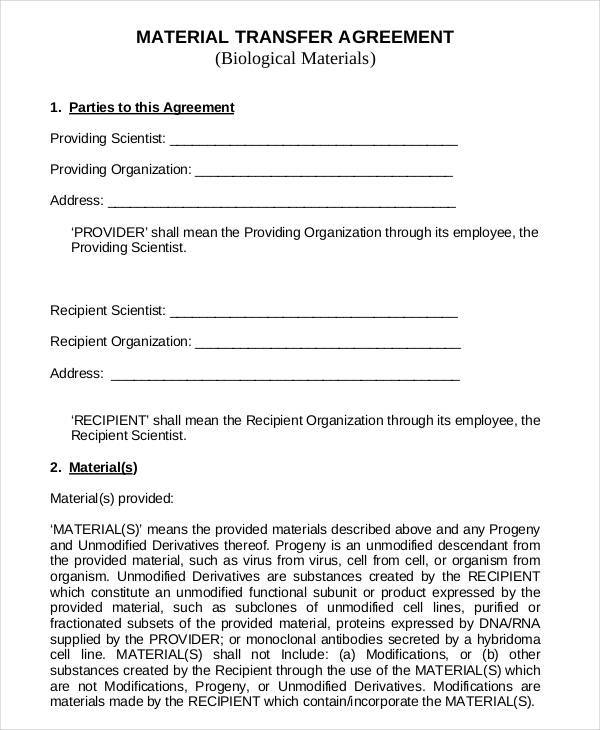 In business, this is known as a Business Transfer Agreement in which two companies will either decide to transfer materials, objects, or even employees to the other company. 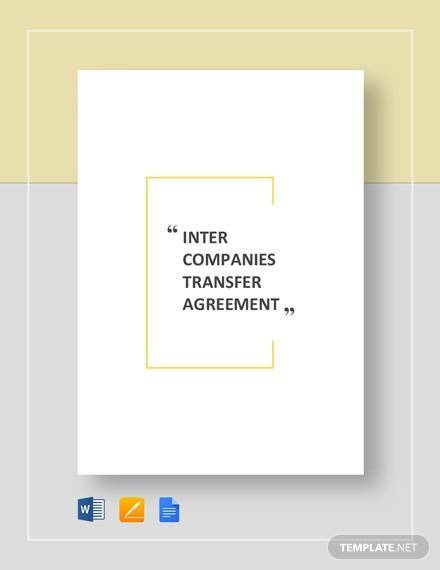 This kind of agreement is useful in the creation of a new company or the removal of an older corporation or organization. An articulation agreement is a means of an agreement between academic facilities such as colleges and universities. This is usually done in the case of exchange or transfer students. 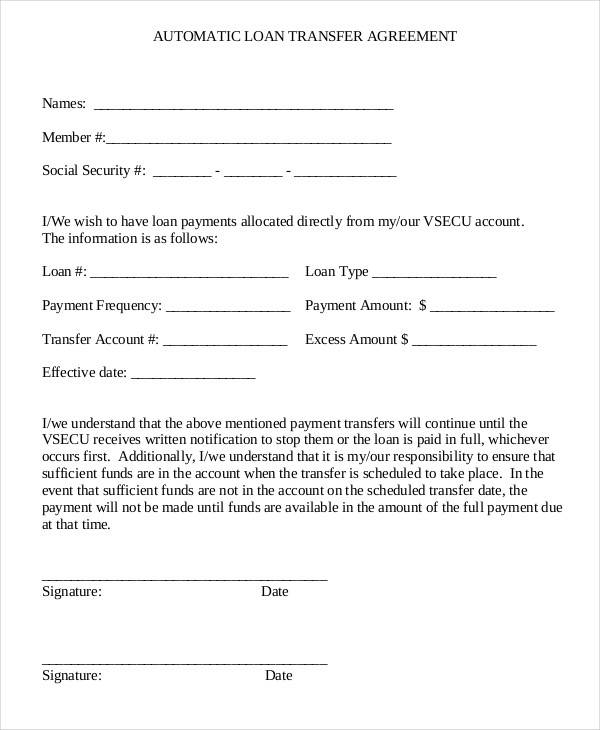 This is to authorize them to transfer to another school or academic institution. 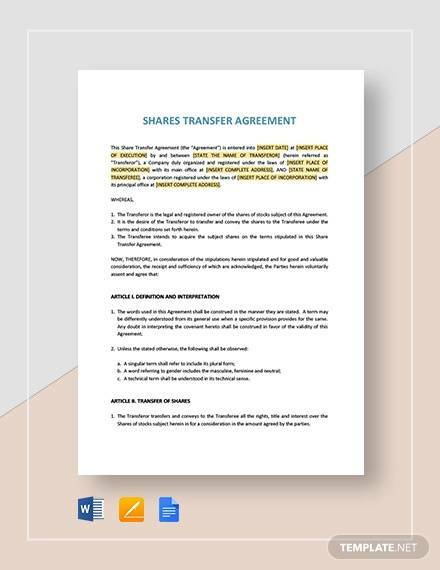 This type of agreement behaves somewhat similar to that of a Business Agreement in which the primary objective of the agreement would be to transfer personnel of one organization to the next organization. However, when articulating or transferring to another organization, it is required to compare the individual’s past experiences or learnings with the new one they must learn. 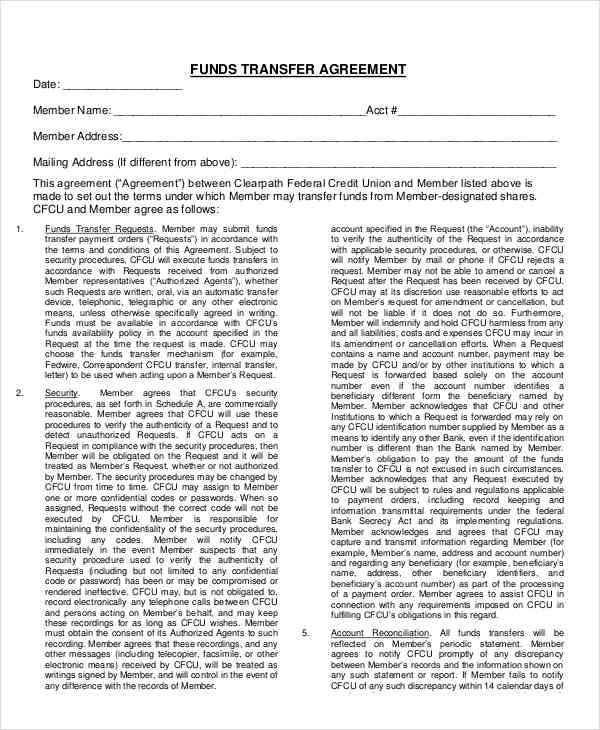 A risk transfer agreement is a means of transferring risk to another individual. It is a means of transferring the liability of an individual who is working for a certain company to that of either the company or the insurance agency that will cover the expenses of injuries and recovery. 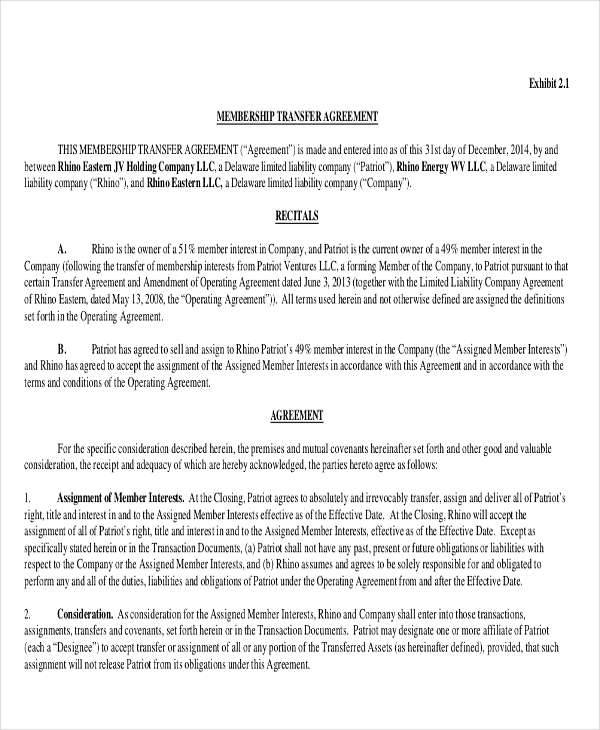 An agreement is a legal piece of document in which the objective is to bind someone to accomplish the agreed upon task and arrangements written within it, so if we piece together the two words, a risk transfer agreement is the legal transfer of liability from one individual to another individual or group. 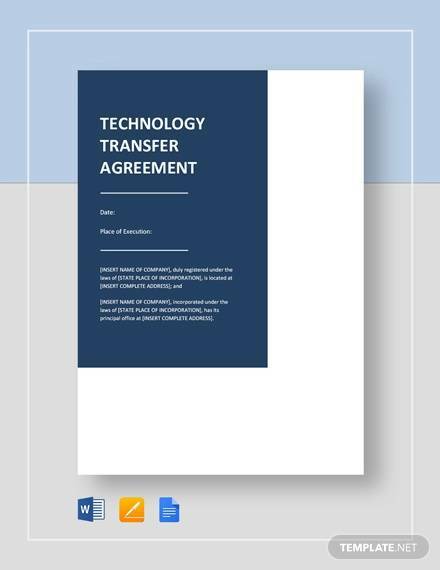 Now, we discussed transfer agreements in this article, however, keep in mind that this is not the only type of agreement forms available here. You can check our Sample Agreements for a reference on the different types of agreements, one of which is a Business Agreement, which is quite useful in terms of starting or merging companies together. And why stop with agreement forms? We have an extensive catalogs of different documents you could use in your career.